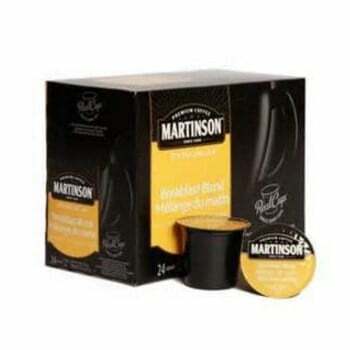 Martinson Breakfast Blend is a perfect choice for those who want to ease into the day slowly. 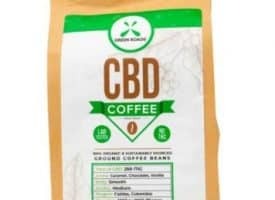 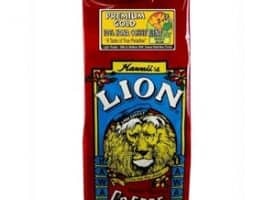 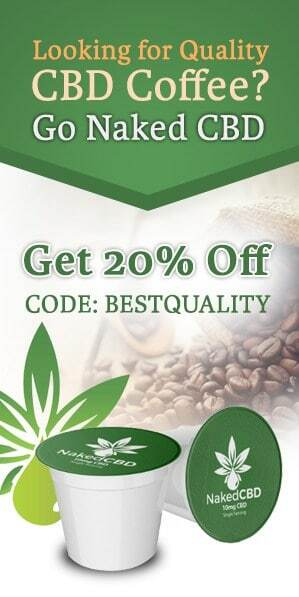 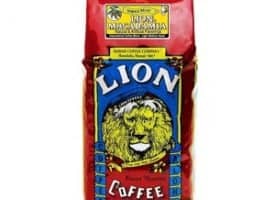 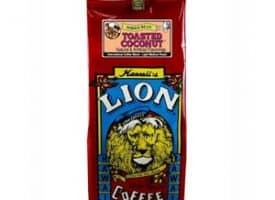 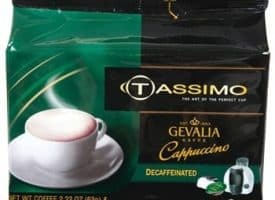 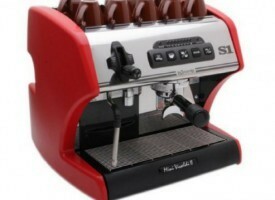 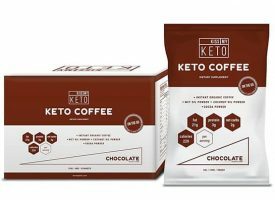 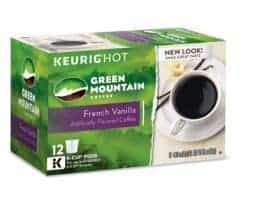 Its gentle smooth, mild coffee flavor makes it an enjoyment filled, slow sipping top of the morning favorite. 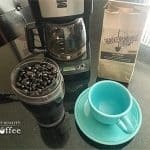 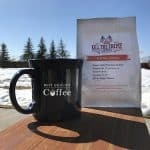 Martinson Breakfast Blend is a tasty mild roast coffee. 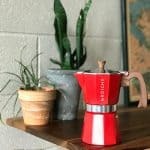 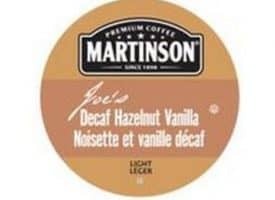 Martinson Cups are handy single-serve coffee capsules that are filled with great coffee flavor and satisfaction. 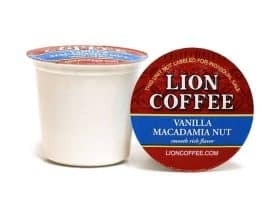 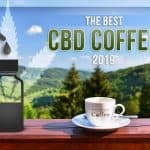 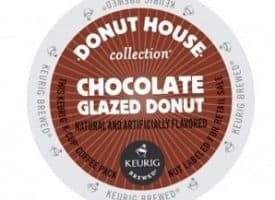 Convenient and easy to use the RealCup is compatible for use with Keurig K-Cup Coffee Makers (Excluding The Vue); Martinson and RealCup have no affiliation with Keurig Incorporated or K-Cup.